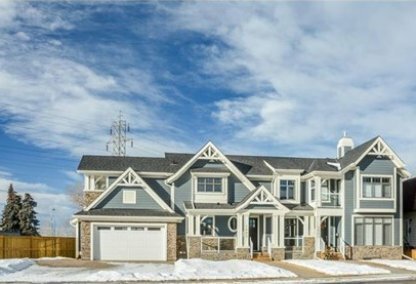 Search Montgomery homes for sale in Calgary! Montgomery is an established neighborhood in Calgary. Many Montgomery homes have views of the Bow River Valley and the mountains. It was established in 1911. For information about the newest listings for sale in Montgomery or to schedule a private home or condo showing, contact your Montgomery Calgary real estate experts today. Montgomery housing market statistics: As of April 24, 2019 there are currently 54 properties for sale in Montgomery listed as active, with an average asking price of $655,791. The highest-priced property is $1,640,000; the lowest priced property can be purchased for $200,000. Montgomery neighbourhood listings have an average price of $467 per square foot, based on listings with 3.6 bedrooms, 3.1 baths, and 1,484 square feet of living space. Selling or buying a home in Montgomery soon? Call Justin Havre at RE/MAX First - 403.217.0003. 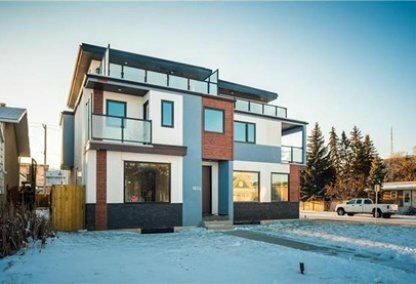 Our community of Montgomery real estate agents will help you navigate the Montgomery housing market near Calgary. The Montgomery community is made up of single-family homes in the low-to-mid-$300s through the high-$600s, interspersed with luxury houses, apartments, and condominiums. Montgomery boundaries include 32 Avenue (North); Bow River (South and West); and Shaganappi Trail (East). The neighbourhood was originally known as Shouldice but changed names in 1943. The Montgomery Community Association sponsors many projects such as neighbourhood clean up and new signage. They are especially proud of the new community garden. There is a hockey rink and outdoor skating rink. Two area parks are Bowness Park and Shouldice Park, with sports fields, ponds, and a creative new playground built as a United Way project. Shouldice Arena and Shouldice Memorial Pool offer many programs to area home buyers. 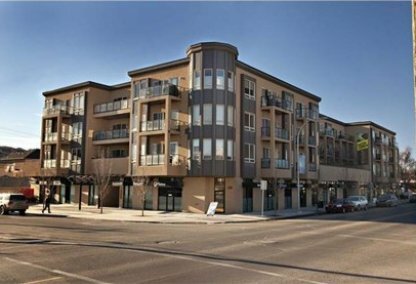 Shopping centres include two area malls: Market Mall, up the hill above Montgomery, and Crowfoot Centre, up 85th Street from Bowness homes for sale. There are a number of community and area schools in Montgomery. Elementary schools include Terrace Road Elementary (Public) (in walking distance), Varsity Acres (French); Our Lady of Assumption (Separate), St. Pius (French) (Separate). Junior high schools include Montgomery Junior High School (Public), Branton Junior High (French), Our Lady of Assumption (Separate); and Madeleine d'Houet (Separate). High schools include Bowness High School (Public), William Aberhart (French), St. Francis (French) (Separate), and St. Mary's (Separate). Thinking of buying or selling a home in Montgomery? Let our local real estate agents help guide you through the purchase of your next property, or to professionally negotiate the sale of your current home. As local Montgomery real estate agents, we're experts on the market dynamics unique to the Montgomery real estate. We'll get to work today! Contact Justin Havre at RE/MAX First - 403.217.0003 to learn more about buyer or seller representation. Planning to sell your Montgomery home? Check out our home evaluation tool, where you can instantly view Calgary Homes Values online!